The grandeur and elegant outlook making the space more powerful and influential at the same time, this project is done by the best Interior Designers and Architects of an architectural firm i.e. Archi-cubes. The space is being given such attention for the users that one is compelled to come not only one time but often. 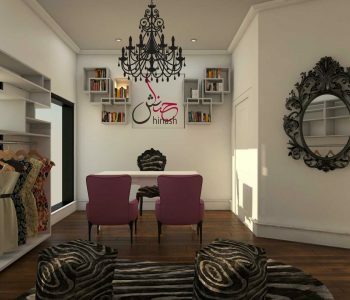 Interior Designers in Lahore are coming up with qualities designs in the realm of home interiors lately and our Architect Design Firm, Archicubes aims to be rated as the Best interior Designer in Lahore.